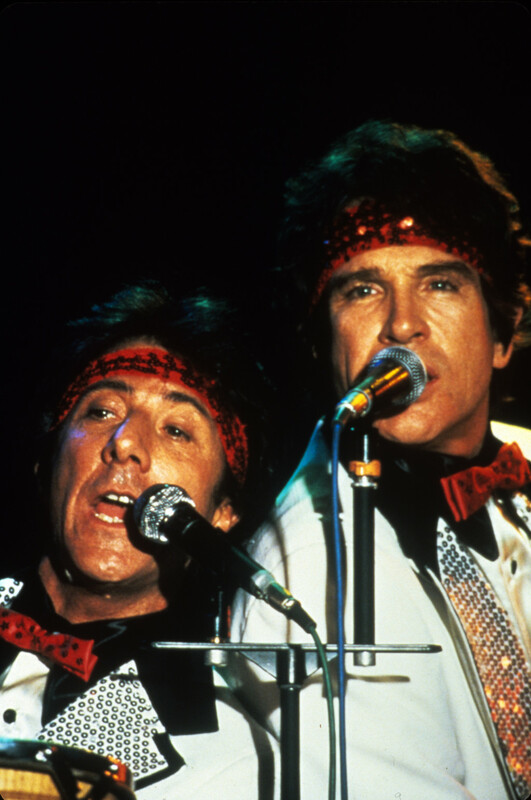 Naive Lyle Rogers and more self-assured ladies man Chuck Clarke are a newly formed songwriting team based in New York. They are passionate about their work but are not very good at it, which they don't really realize. Their quest to be famous songwriters results in the end of each of their respective marriages. They are even worse at performing, which is what they feel they have to do to sell their songs. 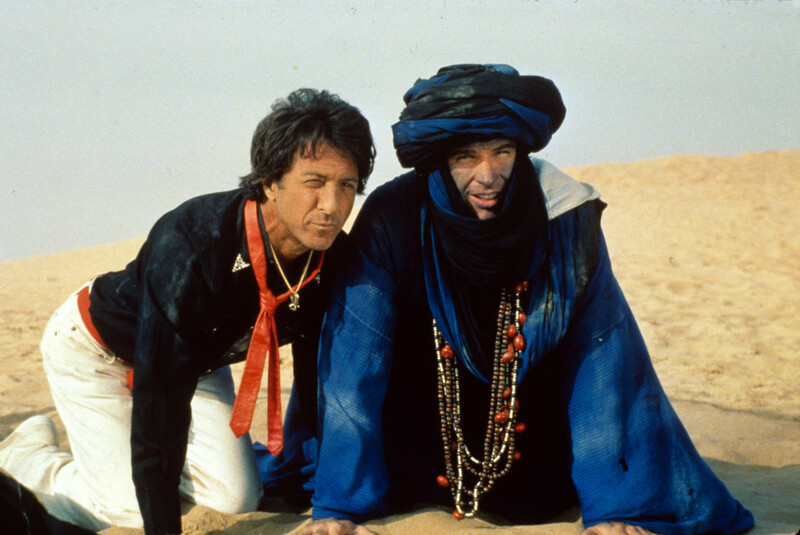 They decide to take the best of the all the bad offers presented to them by their agent, Marty Freed, which is to perform in a hotel lounge in Morocco. 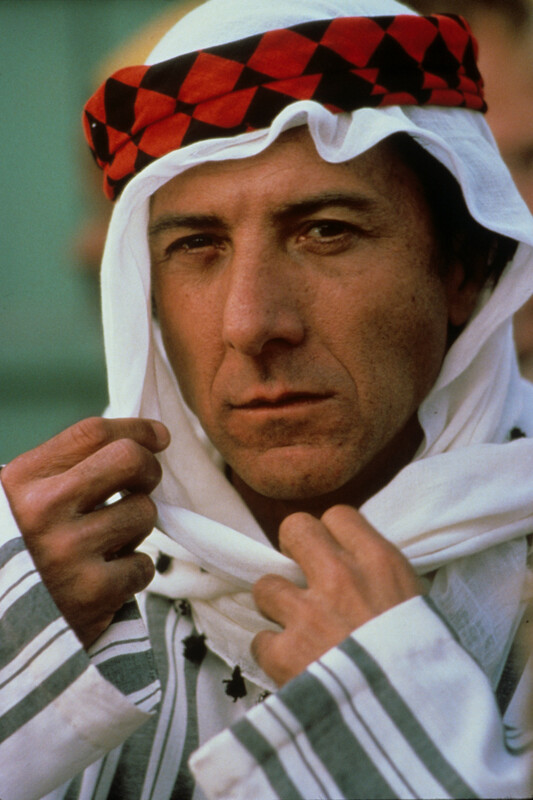 Their flight to Morocco is via its neighboring country of Ishtar. 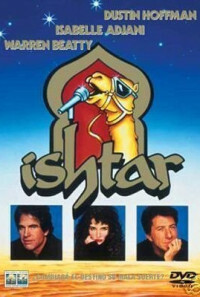 In Ishtar and then later in Morocco, both Lyle and Chuck are individually approached by a young woman named Shirra Assel, who requests their assistance on a matter which could possibly result in her death if they don't help her. 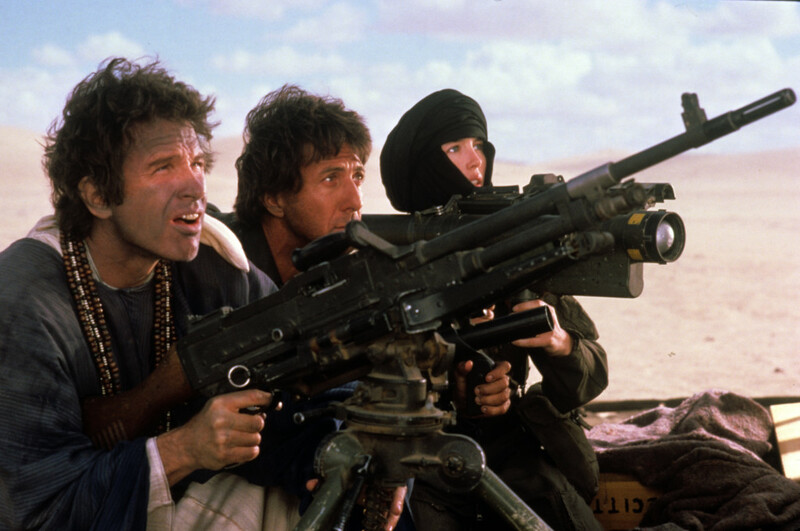 In reality, she believes she is in possession of a map that would lead to an uprising against the ruling government of Ishtar, led by Emir Yousef. 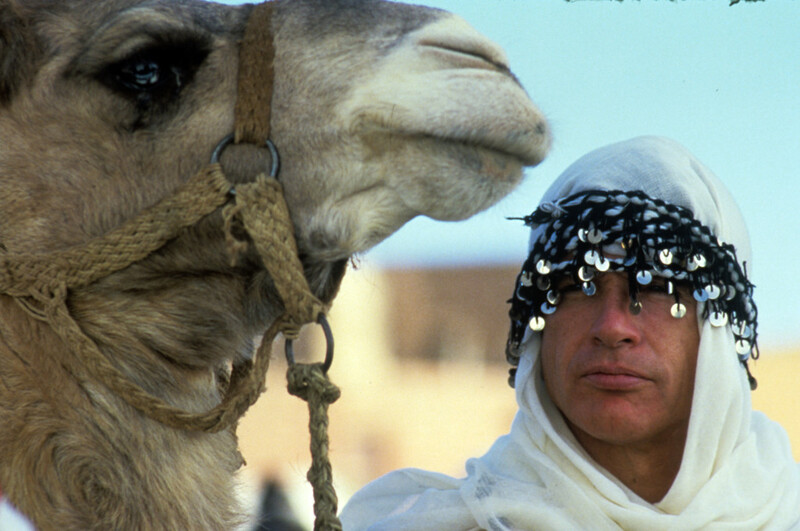 Her brother, who discovered the map, was killed by the Emir's men because of his discovery. She is trying to get the map to the leftist guerrillas that want to overthrow the government. 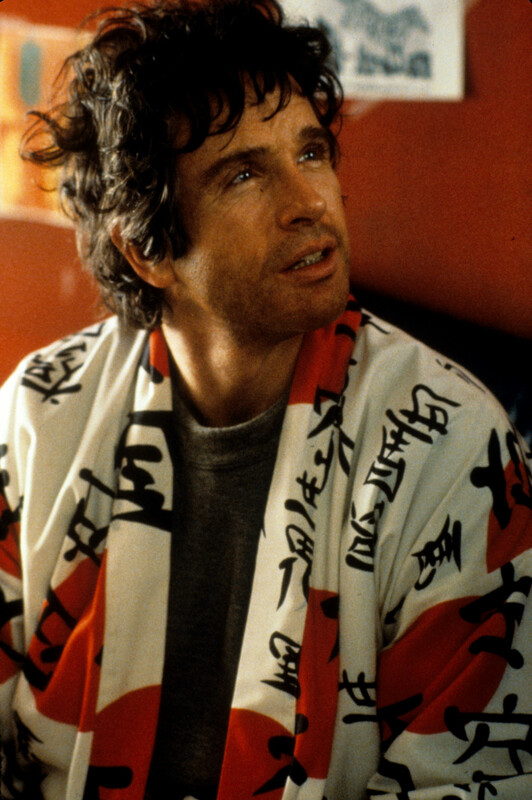 Seeing her make contact with Chuck and then Lyle, CIA agent Jim Harrison gets involved as he is trying to prevent the overthrow of the Emir. As Jim believes that Lyle is working with Shirra and Shirra believes Chuck is a CIA agent, both Lyle and Chuck believe the other is indeed a political operative. But what Lyle and Chuck don't know is that both sides want to kill both of them in the belief that they both are working for the opposing faction, their deaths to be a minor casualty for the greater good. Regions are unavailable for this movie. 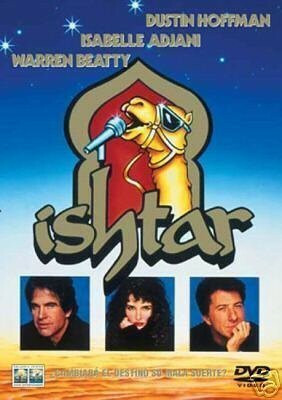 Click the "Watch on Netflix" button to find out if Ishtar is playing in your country.